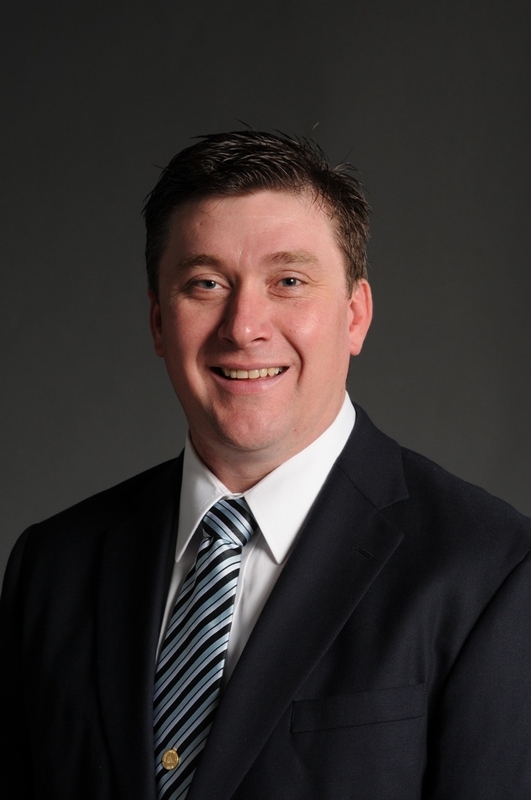 Travis Walbeck has been hired as training manager for the National Center for Asphalt Technology following the retirement of Don Watson. Walbeck, who will begin work on May 29, comes to NCAT from the West Virginia Division of Highways where he served as the state pavement engineer and supervisor of the pavement group within the Materials Division since 2014. NCAT’s training program includes asphalt technician certification programs for multiple highway agencies, a range of training courses for the asphalt industry and specialized workshops conducted at NCAT facilities and locations within the United States and abroad. Walbeck received his bachelor's degree in civil engineering from Utah State University and is a registered professional engineer in West Virginia and Utah. He serves with several regional, national and international organizations related to pavements and is the 2018-2019 president of the Southeast States Pavement Association. 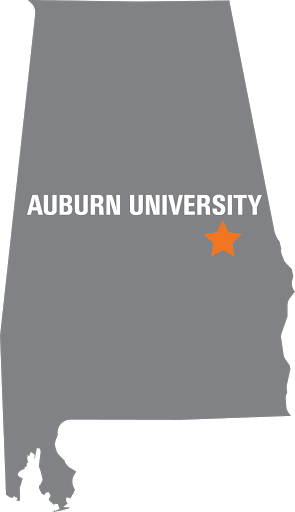 NCAT was established in 1986 as a partnership between Auburn University and the National Asphalt Pavement Association Research and Education Foundation to provide practical research and development to meet the needs of maintaining America's highway infrastructure. 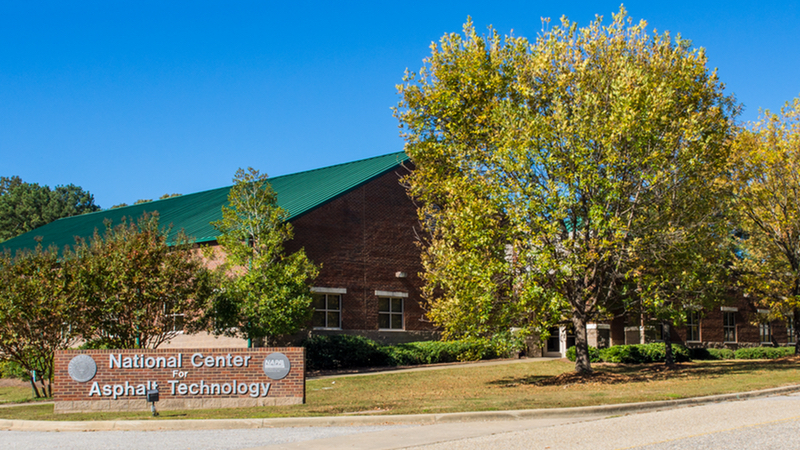 The center’s mission is to provide innovative, relevant and implementable research, technology development and education that advances safe, durable and sustainable asphalt pavements.